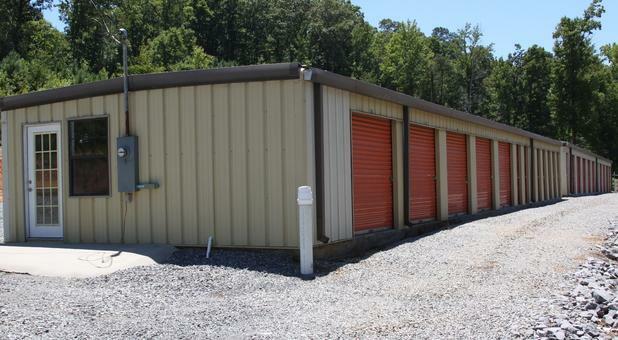 Anyone who lives in Guntersville and needs some extra space can come to A Spare Room Storage to find a variety of storage units. Our self storage facility can give you the extra flexibility you need whether you’re looking for a place for personal or professional reasons. Our comprehensive services are designed to give you the convenience you seek, and our friendly staff can give you the high level of support you expect. 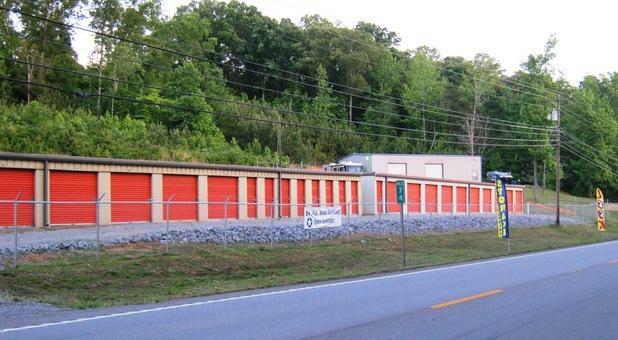 Our units are protected by a security fence and gate, and our property managers keep a watchful eye over our facility. You’ll have access to your space between the hours of 6am – 10pm, each day of the week, and you can drive right up to your unit after entering your personalized gate access code. If you have an RV, a car, or a boat, you can keep it safe and out of the way while it’s parked at our facility. If you’re interested in keeping things simple and stress-free, you can take advantage of our portable storage options. We’ll bring a unit to your location so that everything can get loaded into it, and we’ll handle the details of bringing it back to our facility. You can save money by skipping the moving truck, and you’ll know exactly where your things are at every phase of your move. If you need to use a moving truck for a short period of time and are interested in driving it yourself, you can speak with us about the trucks that we have available for rent. We can answer any of your questions, and we’ll get you set up with everything you might need. Call A Spare Room Storage to talk about which self storage options might work for you. 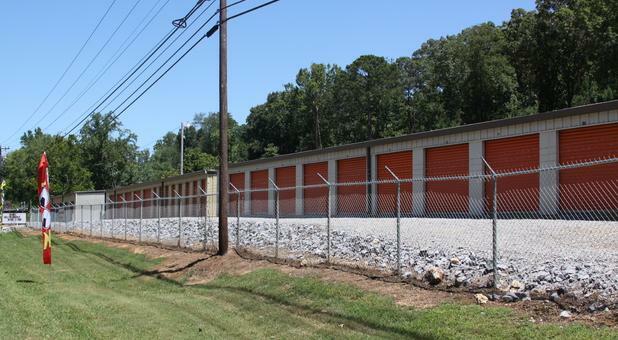 We have a 5-by-10-foot unit, a 10-by-10-foot unit, a 10-by-15-foot unit, and a 10-by-20-foot unit, all of which are outside and are offered at affordable monthly rates. Our location next to the Scottsboro Highway in Guntersville, AL is right near the Guntersville Lake and the Tennessee River.